Out with the old and in with the new. 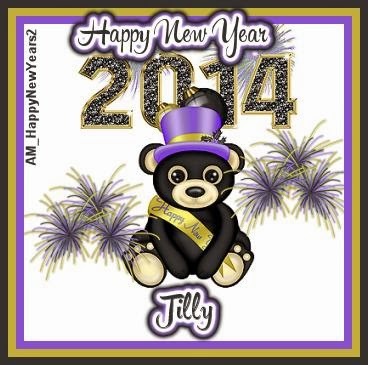 Happy New Year to you all. I hope 2014 treats us all well. I always feel a great deal of excitement on the first day of the New Year. It’s the idea of a blank canvas just waiting to be written. It’s similar to the feeling that I get from a brand new book. Every page is a discovery and adventure. I wonder why we only tend to get this feeling on New Year’s Day, after all every day is a new canvas. There really is nothing special about the 1st of January. It is just a day like any other. Nevertheless, I do welcome another year. I like to look back over the year just gone and to reflect on the good memories made. I try to be thankful for all those good things in my life. 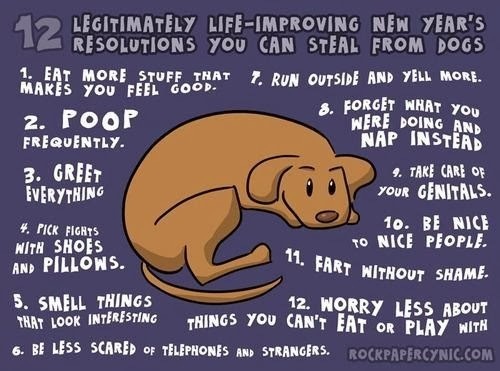 I don’t make resolutions but I do like to look ahead and set some goals. So I am sitting here thinking and now I am going to share a few with you all…………………. Lose some weight, increase fitness level and health. This is not a resolution but an on-going promise to myself. As an added incentive I and another volunteer at the Three Counties Dog Rescue are going to do a sponsored slim to raise funds for the doggies. That brings me to another goal. To try and come up with new ways of fund raising. The dog rescue is absolutely desperate for money. It costs around £15,000 a month which is a lot of money. That takes me on to my sewing. I haven’t made much from it so far. I need to concentrate on the items that do sell. I want to double the sales that I made in my first year. Other goals are to do with learning. I had a lovely new bridge camera for Christmas. A Nikon P520. It has all the manual controls that you would find in a full DSLR. I think it may even do the washing up! I want to learn how to use all those functions properly. It is my intention to try to do a photo a day. A 365 Photo diary. We’ll see. It may just help me get the blogging habit back. Lastly, I intend to try out a new craft each month. That seems to be a decent amount of time to try something out and get a feel for it. If I take to something and enjoy it then I can take it on. I am going to begin with knitting. I will keep you posted on progress. So 2014 is set to be a good year for us. A challenging year quite possibly and a year of change if Simon decides to cut his working hours further. I’m up for it though, so bring it on, I can’t wait to get started. I’m sure you have all been setting your own goals today and whatever they may be I wish you luck with them. I wish you love health and happiness and as always I wish you ENOUGH. When is a resolution not a resolution? When it’s a goal! Good for you! 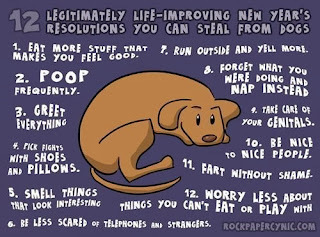 I quit making resolutions ages ago because I don't keep them, and then feel guilty! Happy New Year! !